A sweet & perfect soap for babies or children as it is unscented and made up mostly of olive oil for mildness & gentle cleansing. 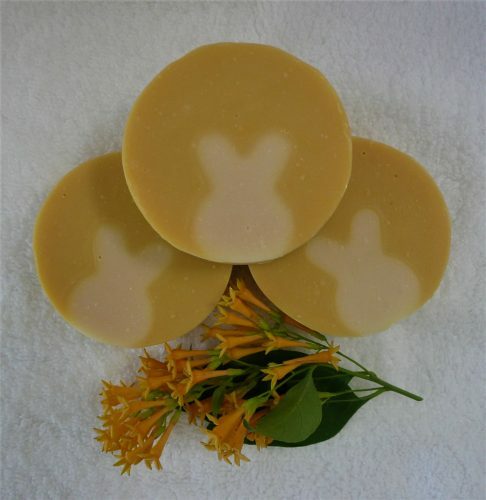 A playful bunny shape provides a teaching opportunity at bath time. 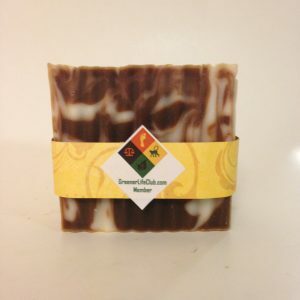 The addition of real buttermilk & carrot puree adds nourishing skin loving properties to this bar which weighs approx.